This course is designed for children who already know to use ski lifts and have mastered the basic forms of skiing. Sign your child up to our advanced ski course. 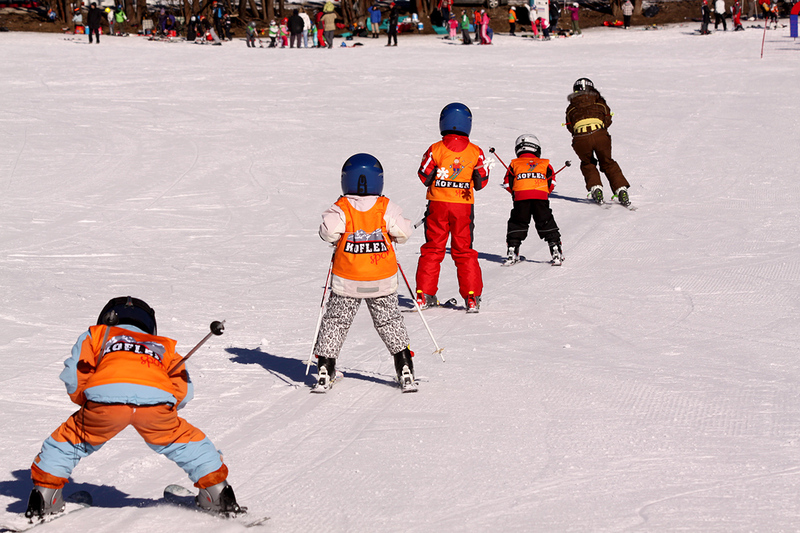 It introduces children to advanced forms of skiing in a relaxed, professional, and safe way. The course is designed for children from the age of 4 and upwards. Ski clothing, skis, ski boots, poles + helmet. A limited number of children’s ski sets are available for hire.